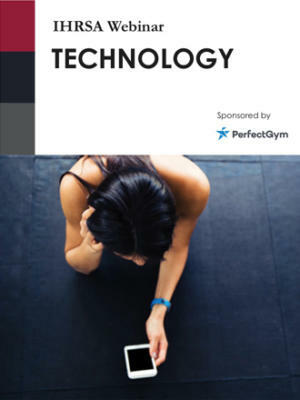 As a busy health club operator, it can seem impossible to keep up with all of the latest technologies—especially since the latest tech trends are often in flux. But some technology is more important than others, and identifying and adopting the right tools can dramatically improve your business. One major trend to pay attention to is recurring payment technology. Many operators are still ignoring payment processing improvements as part of their larger digital growth strategy. In this webinar, you’ll learn how this approach to collecting your members’ monthly dues can potentially decrease your payment processing fees by 20% or more in 2019. 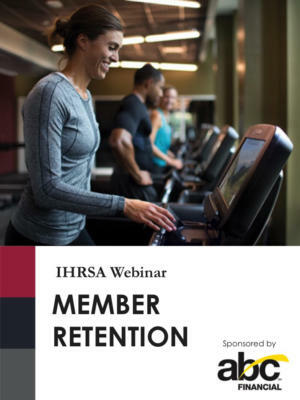 Attendees will create a foundation for understanding the basics around recurring payments for monthly membership dues and personal training bundles. They will also come away with strategies to lower fees and rates with their current collections vendor while improving cash flow and lowering operating costs. 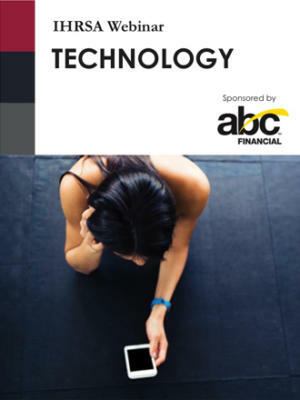 If your club is in the middle of fine-tuning your 2019 technology strategy, you won't want to miss this session. Review fitness technology trends to keep an eye on in 2019. Understand how to organize and strategize your cash flow by increasing collections and decreasing processing fees. Learn how easy it is to increase your club’s initial billing collections while maximizing your cash flow. Discover how to lower fee rates and receive a checklist to help your club avoid paying hidden fees that can affect your club’s reputation with your members. Gain insight into the role technology plays in recurring payments. Al Noshirvani is the co-founder and chairman of Motionsoft, a member management software and integrated payment processing technology firm. Noshirvani leads Motionsoft’s efforts to accelerate new growth while addressing core operational needs of gym owners and club professionals who are laser focused on providing outstanding member experiences. Noshirvani is a fitness industry thought leader on technology with 25 years of software sales experience. In 2017, he was selected as a charter member of IHRSA’s Innovation & Technology Advisory Council. He co-hosts the annual industry conference on technology Motionsoft Technology Summit.